This entry was posted in Abstracts Art, Art, canvas prints, canvas prints, Photography, shop, Shops - (Stores), TraDigital Art, valzart and tagged Abstracts, Art, Digital art, green, landscape, Nature, painting, photography, Posters and Prints, Valerie Anne Kelly, valzart, Visual Arts by valzart. Bookmark the permalink. 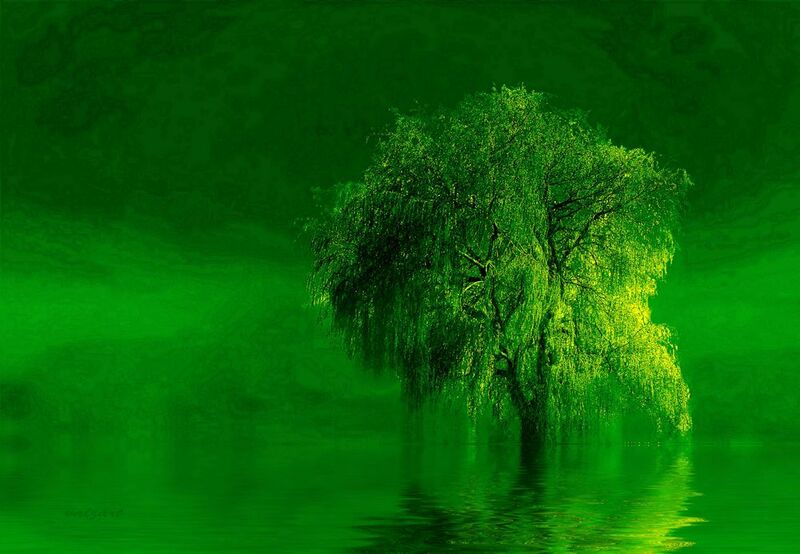 This canvas piece looks incredible – such vivid green colours, wow. Love it!